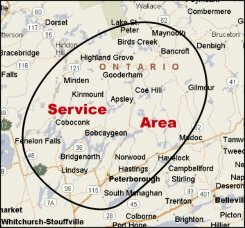 Kawartha Pest Control | Pest Control & Exterminator | Get a Free Quote! Kawartha Pest Control | Pest Control & Exterminator | Get a Free Quote! 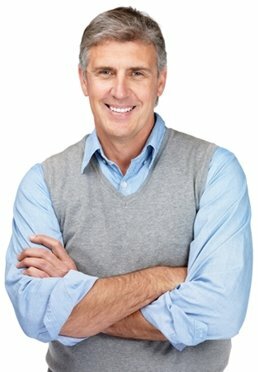 Mice, Cluster Flies, Ants, Earwigs, Cockroaches, Bed Bugs, Bats, Bees and More! No Matter the Pest, We Have The Solution You Need! KPC staff posses extensive experience of over 35+ years in the pest control industry. KPC was established in 2003 as a local Northern Community based Pest Management Company serving business and residential requirements. Are you plagued by hundreds of Spiders and their webs all over the outside of your home, cottage or business? At Kawartha Pest Control we have a treatment especially designed to eliminate 98% of this problem and its guaranteed right through till September. Thermal remediation – or heat treatment – for getting rid of bed bugs is performed by heating the entire interior of a home or structure to a temperature of 135 – 145 degrees Fahrenheit (causing no damage to the home) for a specified period of time. Just wanted you to know how happy we are with the service you performed for us this spring. The bats in our attic were so bad my wife refused to come back to the cottage until they were gone. They must be a big problem on our lake, as several of our neighbours seem to have had them as well. Your man Larry had sealed a couple of their cottages and I was quite impressed with the job he did. A friend of ours used another company and what a mess, silicon was dripping from everywhere. Larry is a master at his profession. Your price wasn’t the lowest but I’m convinced the job was well worth it. Requesting a quote is as easy as 1.2.3. Click on the appropriate button below to request a quote for a residential area or a commercial/industrial area. Jack was very helpful and had lots of expertise. I was told I had bedbug bites. Jack examined my home and with his expertise I was able to rule out bedbugs as a cause of my red welts. The cost to fumigate would have been extensive in time and hard cash and Jack’s honest and professional advice got me off bedbugs and out again looking for the right solution (which I found). Thanks Jack for your honesty, experience and professionalism.